Daily Current Affairs (January 24, 2019) like many other sections is inevitable and this also helps to score in the Banking awareness , Static GK and Financial Awareness sections. Remember, Banking Awareness and Static Awareness Questions are asked from the General Awareness section. This will also help you to ride your preparations for the forthcoming exams. The final planning conference to work out the modalities for Indian Africa Field Training Exercise (IAFTX)-2019 is being conducted at Pune on 23-24 January 2019. 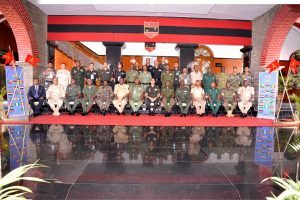 The joint training exercise is being conducted with more than a dozen African countries & India. It aims at synergysing humanitarian mine action and joint peace operations. 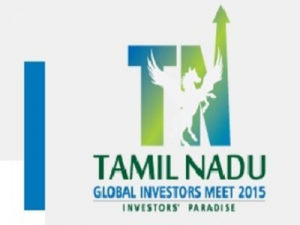 The second edition of the Global Investors’ Meet was being organised by the Tamil Nadu government in Chennai recently.Defence Minister Nirmala Sitharaman was the chief guest.Nirmala Sitaraman unveiled the state’s aerospace and defence industrial policy in the event. The state government would soon unveil e-vehicle policy to give a boost to electric vehicles manufacturing in the state. 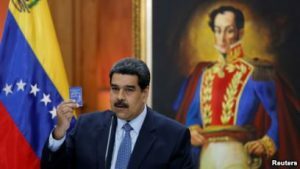 Venezuelan President Nicolas Maduro is breaking off diplomatic relations with the United States and is giving embassy personnel 72 hours to get out of the country. Maduro made his announcement after President Donald Trump officially recognized Juan Guaido as Venezuela’s interim leader. 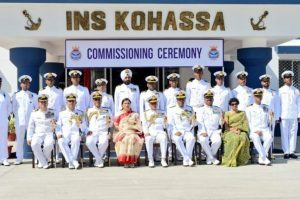 Navy Chief Admiral Sunil Lanba commissioned the new Naval Air Base ‘INS Kohassa’ at Diglipur in Andaman and Nicobar Islands. The new airbase, named ‘INS Kohassa’ at Diglipur, will be used to handle operations of helicopters and small aircraft like the Dornier. The airport at Diglipur will be utilised for both Defence and civil aircraft. 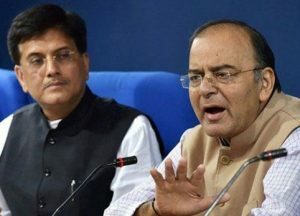 The Union Cabinet chaired by Prime Minister Shri Narendra Modi approved the creation of the National Bench of the Goods and Services Tax Appellate Tribunal (GSTAT) to ensure better resolution of GST-related disputes. The National Bench would be set up in New Delhi. 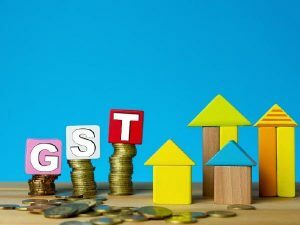 The main objective to create the bench is to fast-track the process of GST-related dispute resolution and hear appeals related to disputes between states, as well as disputes between the Centre and states. 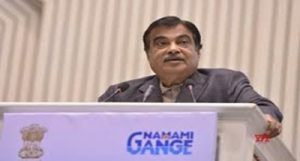 Nitin Gadkari, Minister for Road Transport & Highways, Shipping and Water Resources, River Development & Ganga Rejuvenation laid foundation stone for six Namami Ganga project in Agra and Mathura. There were four projects in Mathura that cost of Rs 511.74 crore. Out of the four,two were sewage projects. The first one was a integrated sewerage infrastructure in the city on Hybrid Annuity Mode with the motive of ‘One-City-One-Operator’. 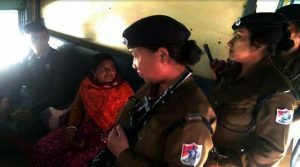 The Northeast Railway sector has launched a dedicated woman squad ‘JYOTI BAHINI’ to enhance security of women in railway station and trains.The ‘Joymati Bahini’ was launched recently by NF Railway’s Inspector General and Principal Chief Security Commissioner B B Mishra. This has been launched in Kamkhya station of Guwahati.In case of emergency the number alloted to seek help of this squad is 182. 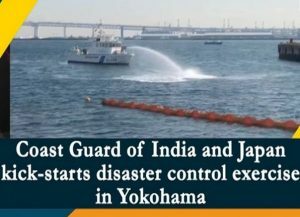 Indian and Japanese Coast Guards started disaster, search and rescue exercises off the cost of Yokohama in Japan. ICGS Shaunak is the main Indian Coast Guard Ship taking part in the drills. 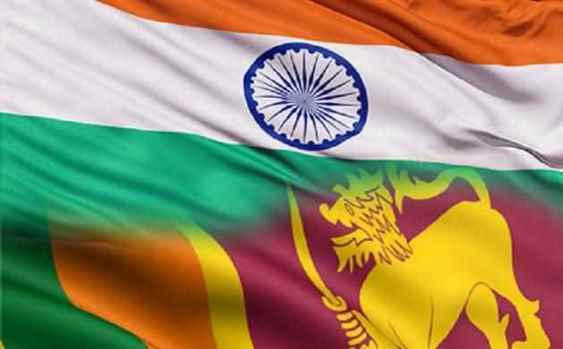 Rajendra Singh, Chief of Indian Coast Guard and his Japanese counterpart Shuichi Iwanami reviewed the drills.The Coast guards of India and Japan was working together after the establishment of deeper ties between the two countries. 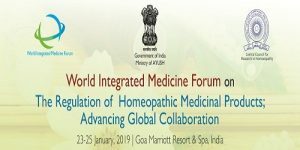 The 2nd World Integrated Medicine Forum 2019 on the Regulation of Homeopathic Medical Products was being held in Goa . AYUSH Minister Shripad Naik will inaugurate the three day forum.20 countries will participate in the event. This forum will strengthen regulatory framework worldwide, to assure that the users of Homoeopathy could have wider access to quality-assured homeopathic medicines. Indian Navy commenced largest ever coastal defence exercise SEA VIGIL in Indian Coast. 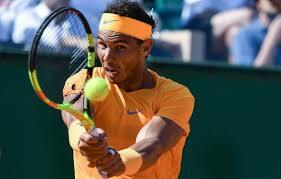 It covered 7516.6km Indian Coastline and Exclusive Economic Zone (EEZ) of India. The exercise is conducted in collaboration with Ministry of Defence, Home Affairs, Shipping, Petroleum and Natural Gas, Fisheries, Customs, State Governments and other agencies of Centre and States. 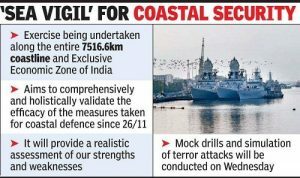 The aim of the Exercise Sea Vigil is to validate the effectiveness of measures taken since terror attack in Mumbai. 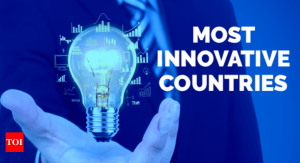 India is ranked at the 54th Position with a score of 47.93 out of 100 among the world’s most innovative countries according to the Bloomberg 2019 Innovative Index. 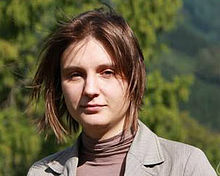 South Korea has retained its top spot with a score of 87.38, Germany ranked second with a score of 87.30 whereas Finland has been ranked at the third spot with a score of 85.70. 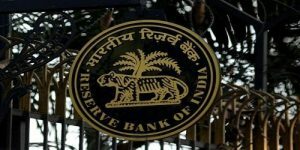 The Reserve Bank of India (RBI) has initiated two surveys namely, Industrial Outlook Survey (IOS), and Services and Infrastructure Outlook Survey(SIOS). The two quarterly surveys aim to examine the current situation including the job scenario in India’s manufacturing, services and infrastructure sector. 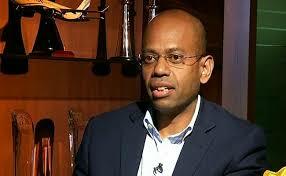 YES Bank has appointed Deutsche Bank’s Ravneet Singh Gill as its MD and CEO, who will succeed Rana Kapoor. 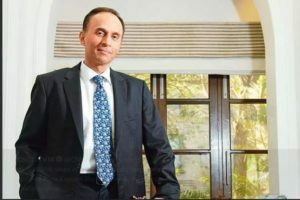 He will join the private lender on or before March 1, 2019.YES Bank had time till February 1 to announce a successor to Kapoor, whose term ends on January 31. Mr Goyal will hold the charge of these two Ministries in addition to his existing portfolios.Jaitley will be designated as a minister without a portfolio during his period of indisposition. Three Indian expats from the UAE are amongst those who won the prestigious Pravasi Bharatiya Samman Award the highest honour conferred on Indian diaspora which is being conferred by President Ram Nath Kovind on Girish Pant, Surender Singh Kandhari and Dr Zulekha Daud and other awardees at the Pravasi Bharatiya Divas (PBD) Convention in Varanasi . Girish Pant, a social worker has been instrumental in rescuing several Indian sailors stranded in UAE waters. Surender Singh Kandhari, chairman of the Gurudwara Guru Nanak Darbar Sikh Temple, is a philanthropist, businessman and a long-term Dubai resident. Dr Zulekha, founder and chairperson of Zulekha Healthcare Group, who came to the UAE in 1964, is believed to be the first female practising doctor in the country. 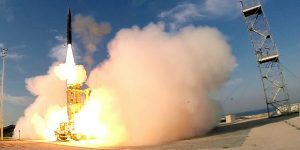 Israel successfully tested the Arrow 3 missile system from Central Israel,it is done in collaboration with American Missile Defense Agency. Arrow 3 is considered to be the next step in the defence system,which would help the Israel Miltary Force to attack their enemies from a greater distance and greater height. 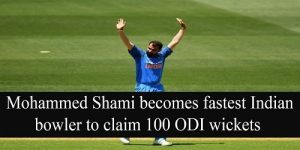 Mohammed Shami succeeded the indian record holded by Irfan Pathan to became the fastest Indian bowler to claim 100 ODI wickets. Shami got this milestone at his 56th match where as Irfan got in his 59th match.The world record is currently held by Afghanistan leg-spinner Rashid Khan. 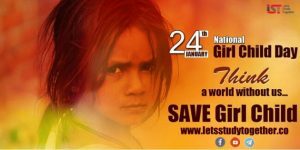 National girl child day is celebrated every year on 24th of January as a national observance day for the girl child. This celebration was started to offer more supports and new opportunities to the girls in the country.National girl child day has been started as a national girls development mission by the Government of India. The theme of National Girl Child Day 2019 was “Empowering Girls for a Brighter Tomorrow”.It is celebrated to increase the awareness among people about all the inequalities faced by the girl child in the society. 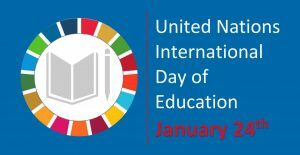 24th January is being observed as International Day of Education.On 3 December 2018, the United Nations General Assembly adopted with consensus a resolution proclaiming 24 January as International Day of Education, in celebration of the role of education for peace and development.